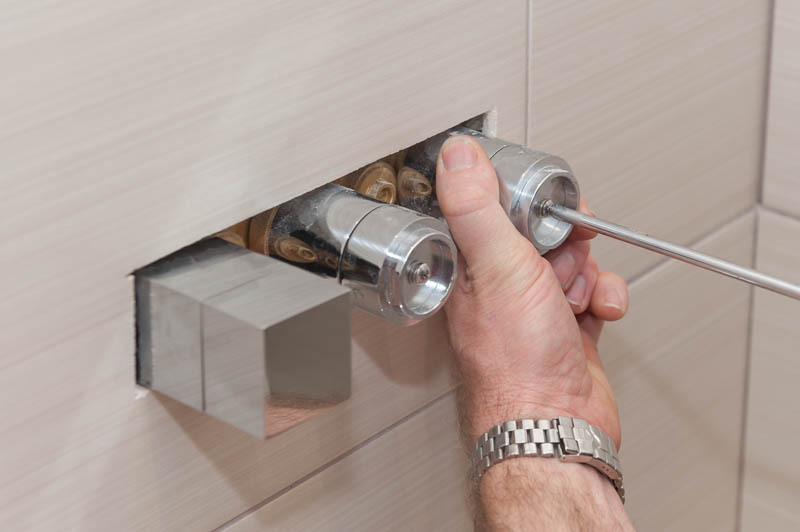 Welcome to O & S Plumbing & Heating Ltd, we have been designing & installing systems across the South West since 1991, this long standing experience has earned us a reputation for high standards of workmanship & service. 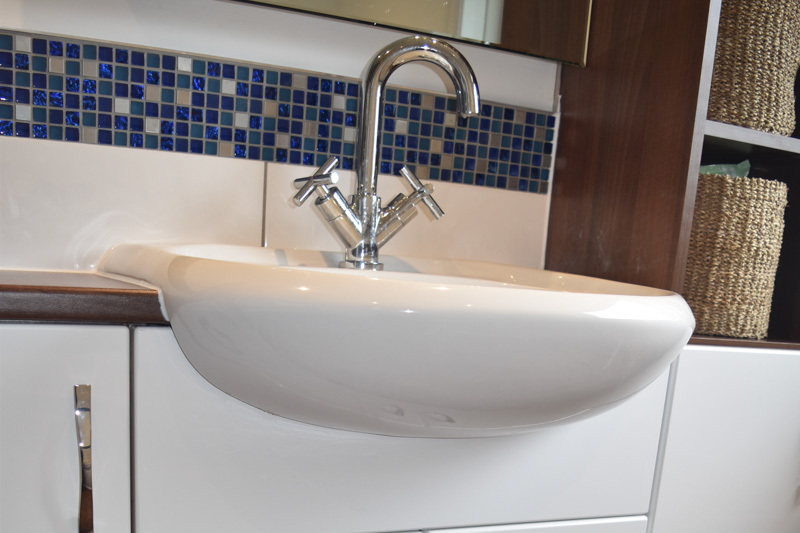 For 25 years ‘O and S Plumbing & Heating’ have specialised in providing plumbing & heating services on any scale, from a new tap washer to complete systems on domestic & small commercial premises. 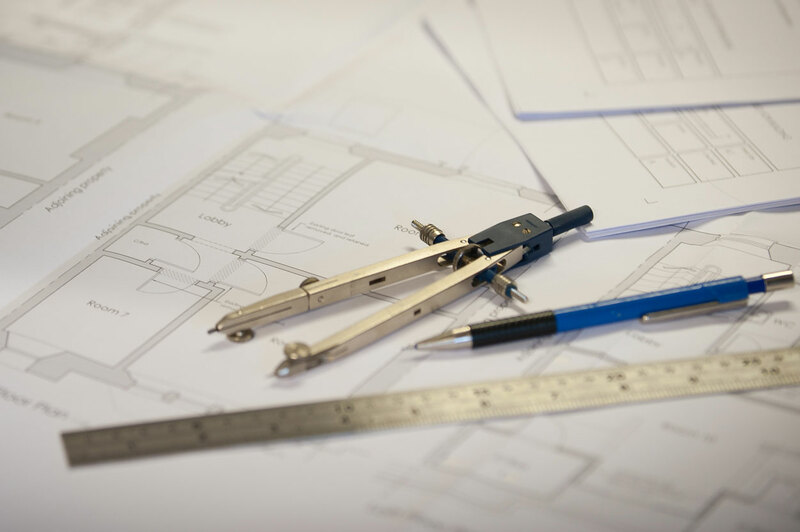 So whether you have an existing installation, new housing developments or new build projects, we are perfectly practised & experienced in all aspects of our trade. From project management to project completion we are with our customers every step of the way, our no obligation consultation & survey will give you a clear picture of whats expected. 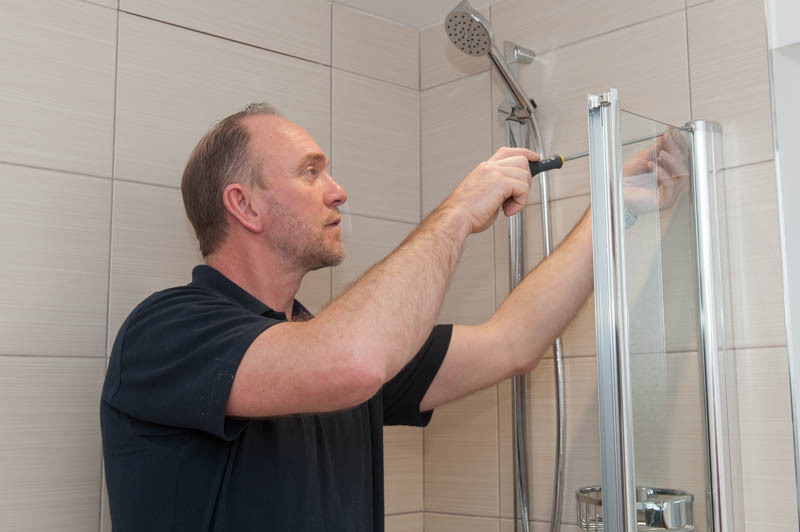 From concept to completion we can help you with the design of your new bathroom, we can advise you on the Plumbing practicalities of a complete new layout & additions to your existing bathroom. 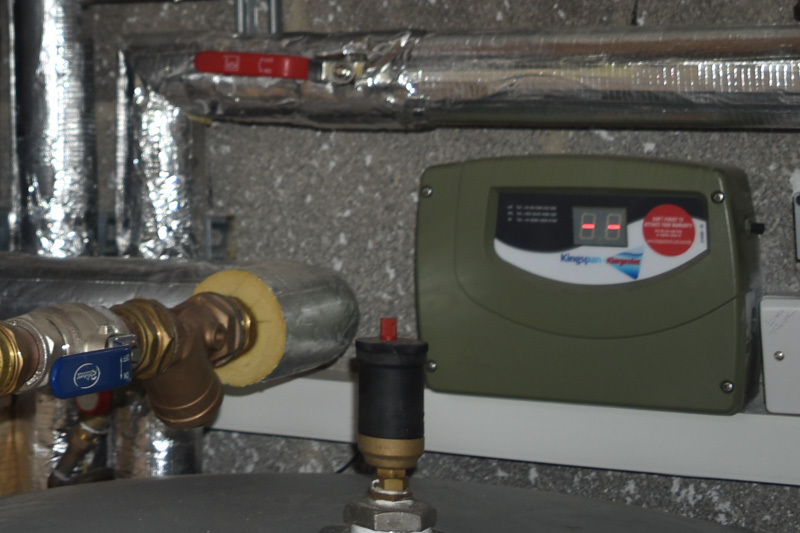 Taking into consideration the ever rising cost of energy usage we will ensure that you are getting the most from your new system & controls, making the most of all new & up to date technologies. We are able to offer a wide range of services from the initial design stage through to completion & commission. Make your stunning bathroom dreams come true. 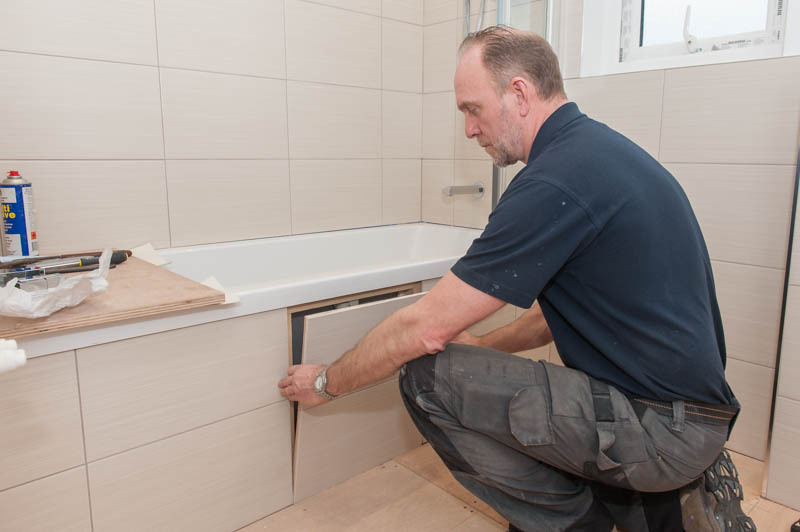 Here at O & S Plumbing we manage the entire process from design to completion working with our skilled team of plumbers, plasterers and electricians to turn your dream into a reality. 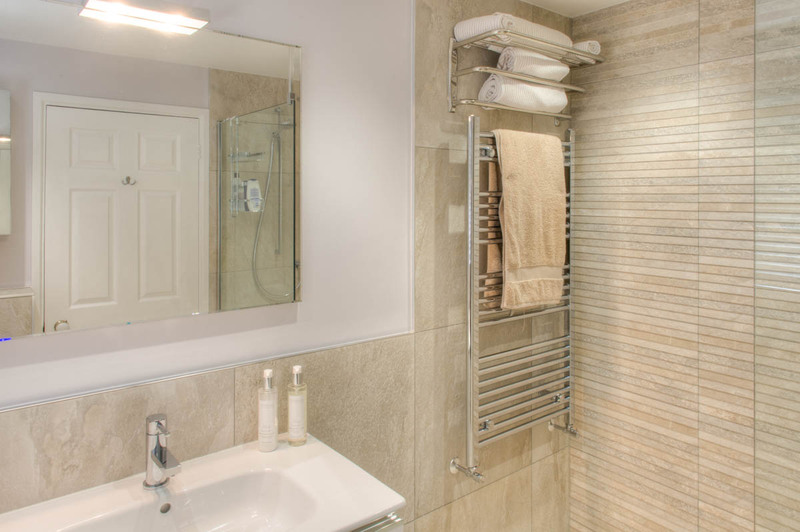 This family bathroom, at our customers home in Tavistock, needed updating to complement the rest of their home, an upgrade of opulence transformed from 1980 ’s form and function into 21st century style and luxury. 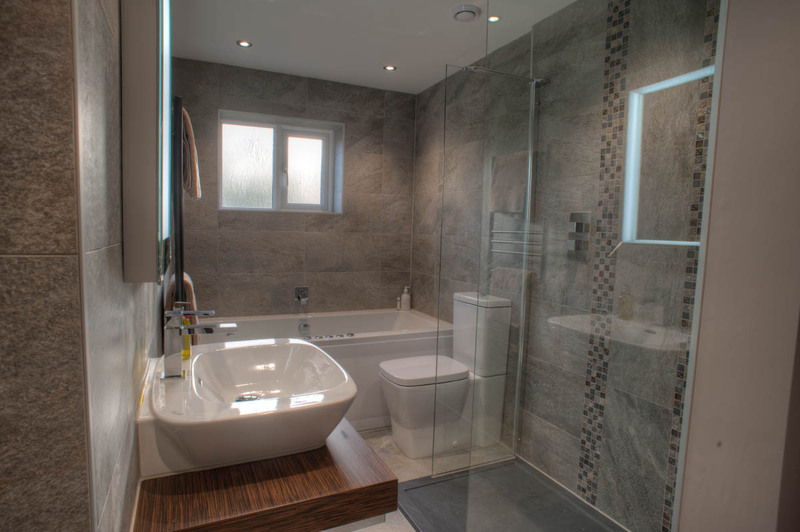 We had two bathrooms to transform at this property, allowing us to create an environment of luxury & simplicity in both, with lots of input and great choices the only difficulty this customer had was deciding which to start and finish the day in.